We've seen them put the general public's lives in danger. We've seen them put aliens' lives in danger inside the vehicle. 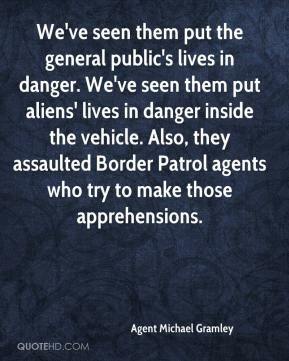 Also, they assaulted Border Patrol agents who try to make those apprehensions. 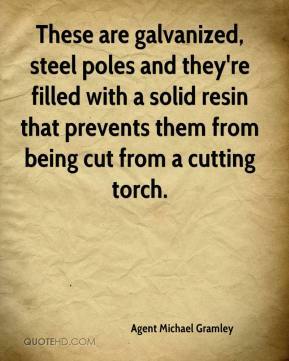 These are galvanized, steel poles and they're filled with a solid resin that prevents them from being cut from a cutting torch.